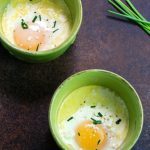 It is so easy and quick to make these delicious, 2-minute pressure cooker keto eggs en cocotte feta and herbs in your Instant Pot, electric pressure cooker or multi cooker. 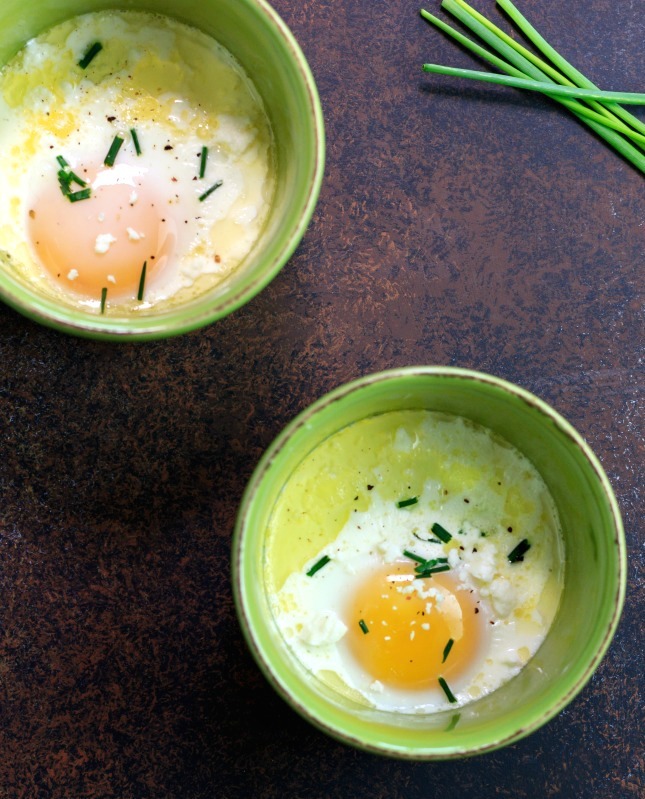 2-Minute Pressure Cooker Keto Eggs en Cocotte Feta and Herbs sounds like a complicated French culinary dish, but it is so simple to make and tastes incredible. 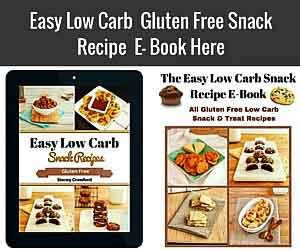 Low carb, keto and only 1 net carb per serving! 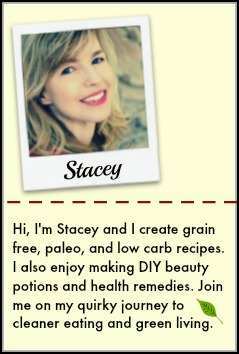 You can also make this recipe paleo friendly if you omit the feta cheese. I have made this dish in ramekins and baked in a water bath in the oven before, but the Instant Pot /pressure cooker does an excellent job making these and in only 2 minutes! 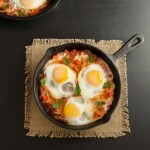 Of course, if you’re squeamish about runny yolks, then you can always add another minute to the cooking time. You will need an Instant Pot and four small 3″ inch (3 ounces) ramekins to make these. Using a paper towel wipe the sides and bottoms of each of the four 3-ounce ramekins with ½ tbsp butter. Add ½ tbsp of heavy cream to each ramekin and sprinkle each with chopped fresh thyme leaves. 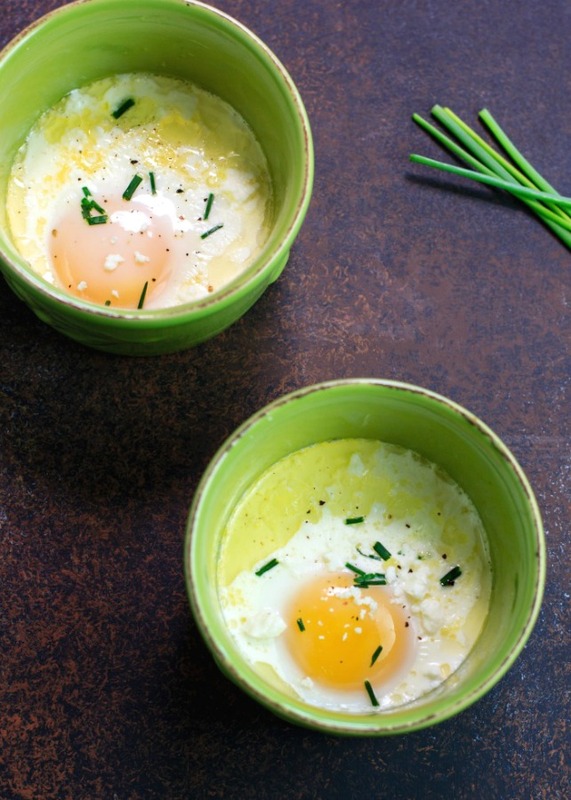 Crack an egg into each ramekin, being careful not to break the yolks. Sprinkle the chives on top of the eggs. Add one cup of water to the inner pot of the Instant Pot. Lower the rack (the trivet that came with your Instant Pot) into the inner pot and place ramekins on the rack. Close and lock the lid and turn pressure release valve to the Sealing position. Select Pressure Cook (Manual) on Low-Pressure setting and set the timer (by using the + or – buttons) for 2 minutes. Once cooking time is done, carefully using an oven mitt Quick Release all the pressure. Using oven mitts or pot holder remove each ramekin from the Instant Pot. Sprinkle each with feta cheese, sea salt, black pepper & serve. 2-minute pressure cooker keto eggs en cocotte feta and herbs is a very delicious, simple and fast low carb breakfast made in the Instant Pot. 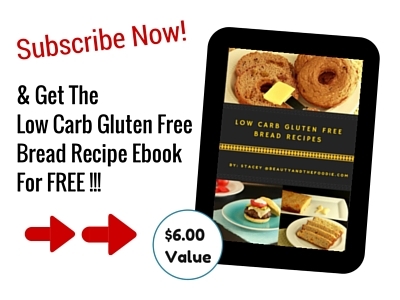 Course: gluten free, keto, low carb, primal and paleo options. Select Pressure Cook (Manual) on Low-Pressure setting and set the timer (by using the + or - buttons) for 2 minutes. Sprinkle each with feta cheese, sea salt, and black pepper. serve. Yield: 4 servings, Serving Size: 1 ramekin, Net Carbs Per Serving: 1g. 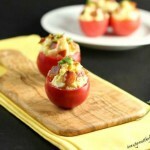 These look delicious, and you can’t beat the 2 minute cooking time! Oh, yum! So easy and delicious. Thanks! Love this for an easy grab-and-go breakfast before work! 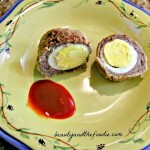 Love how simple and yummy this recipe is ! SO simple and tasty! 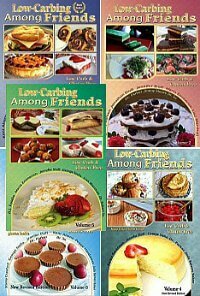 My family would devour these! Yum, I love a bit of feta. Looks delicious with eggs 🙂 Will have to try it one morning. This is so cool! Love those drippy yolks! I have done scrambled eggs in the IP so it is so nice to know how easy this is to make them this waay too! Yes, Renee, you can adjust the times for a firmer or an even runnier yolk. I can imagine kids loving eating these eggs from the bowl! That was how I ate them, lol. What an adorably nourishing breakfast! These are so fun! Such a cute yummy keto breakfast! Love that you can make it in the pressure cooker. simple and OH so good!! I am eager to try these!! Really beautiful!